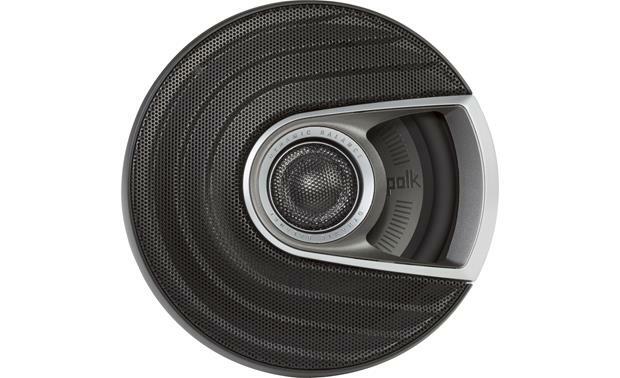 Polk Audio MM 652 - Polk's ultra-marine rated speakers deliver premium audio for vehicle and boat use. 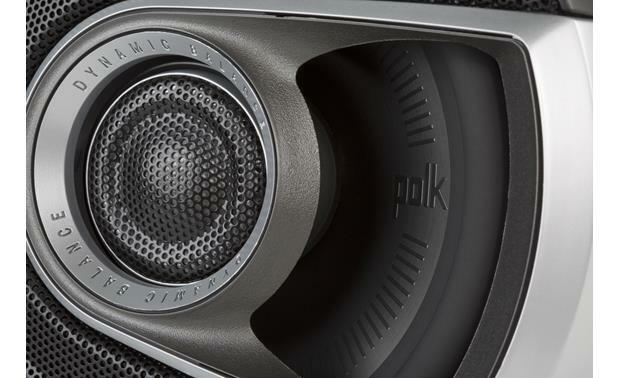 We're big fans of Polk speakers for their reliability and precise sound, and their premium Mobile Monitor Series MM 652 6-1/2" car speakers only improve on that well-earned reputation. You can count on low distortion and maximum performance from this flagship Polk line, the result of years of research and development. 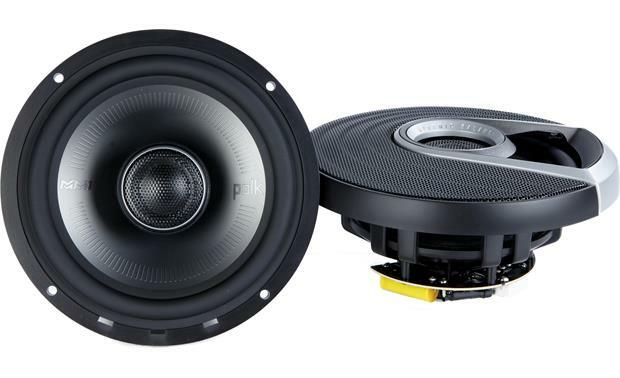 These rugged car speakers are ultra-marine certified, able to shrug off harsh environmental abuse to deliver exceptional sound for nearly any application, from cars to boats. 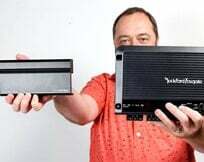 The highly efficient speakers will work well with an aftermarket radio, but keep in mind that they will really show off their stuff with a lot of power from an aftermarket amp. The titanium-coated 6-1/2" polymer woofer cone, backed by a space-efficient magnet, delivers the full sound you've been hungry for. A low-profile, lightweight carbon basket features excellent venting to keep these speakers cool when you're really pouring on the power. And your music's high frequencies will soar, thanks to delicate handling by the newly designed 1" Terylene fabric dome tweeter. I currently have db651's in the fairing of my motorcycle. Would these have better sound, that is more mid and lower end? Simple answer. They sound a lot better to be than even my old components. 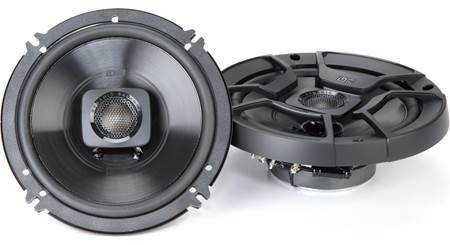 Size Classification Note: These speakers are marketed as 6-1/2"; they will fit in standard 6-1/2" speaker openings, but do not use the standard 6-1/2" speaker bolt pattern. 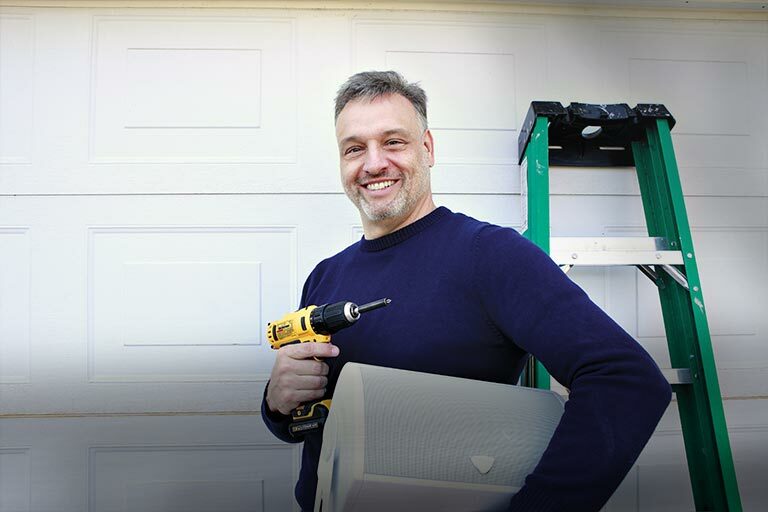 In order to install them in standard 6-1/2" speaker openings you must drill new screw holes. 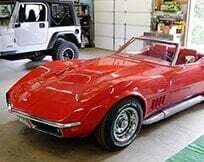 If new holes are drilled in the mounting surface of the car, no bracket is needed. If drilling in the car is not an option, the included brackets can be used, which have standard 6-1/2" mounting holes, the Ford non-symmetric four hole pattern, and non-standard 6-3/4" three and four hole patterns. 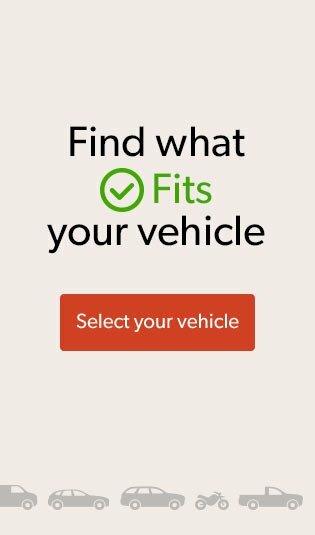 Enter your vehicle information to confirm fit. 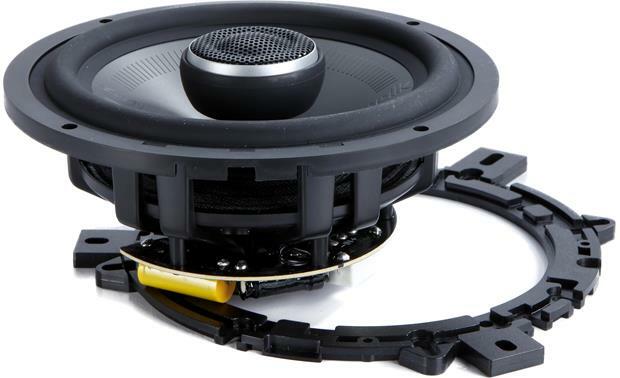 Rubber Surrounds: The inner and outer woofer surrounds are Santoprene rubber, to keep water from leaking through the speaker. Swivel Tweeters: The 1" tweeters pivot, so they can be angled for optimum imaging. The tweeter material is Terylene, a brand name of polyethylene terephthalate (PET). 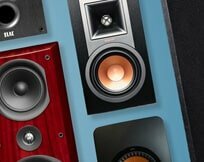 Neodymium Magnets: The speakers' neodymium magnets offer exceptional strength to performance ratio and are small and lightweight. 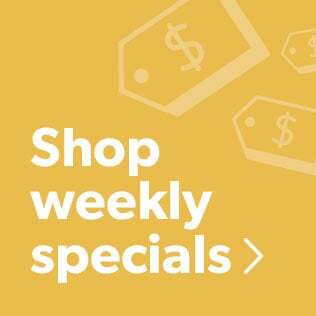 Basket: The speaker baskets are fiberglass reinforced ABS, lightweight and corrosion resistant. Crossover: The crossover components are coated with epoxy to prevent corrosion. The low pass filter is 1st order (6 dB/octave) and the high pass filter is 2nd order (12 dB/octave). 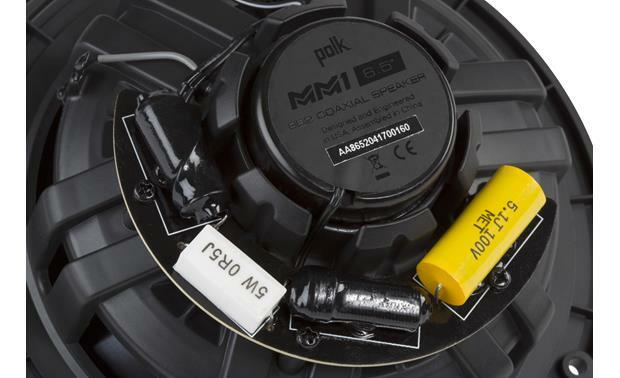 Ultra-Marine Certified: Polk MM1 Series speakers are tested to withstand exposure to salt-fog, UV rays, and humidity, so they'll work well in boats and cars. They also include stainless mounting hardware for corrosion resistance. 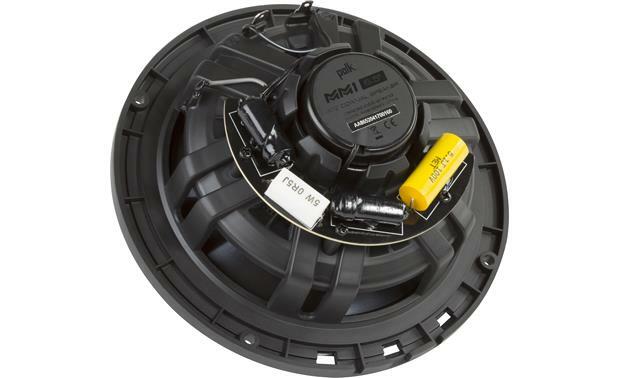 Drainage: The speaker should be mounted so the slots along the perimeter of one side of the basket are at the bottom, so any water trapped between the speaker and grille can drain. 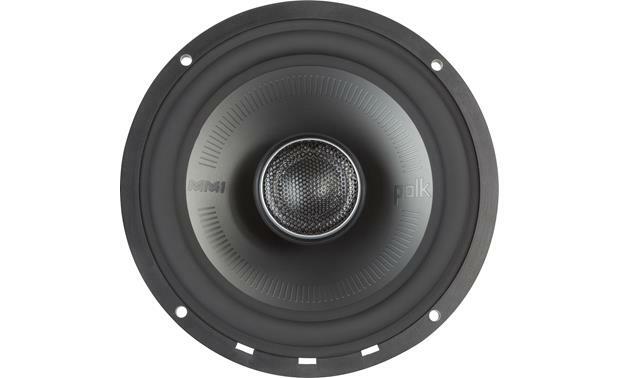 What is the impedence of these speakers? I am not sure about the impedence but I can say this they sound and work great on my Harley street glide. even with the my loud pipes it can still hear it load and clear. 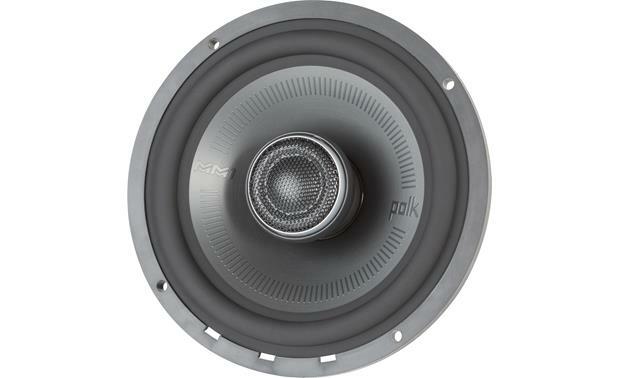 The Polk MM652 is a co-axial driver with a nominal impedance of 4 ohm's. 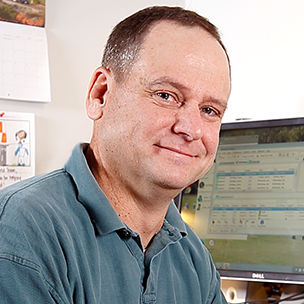 to existing owners did the tweeters get better over time? I just got these and the tweeters are unbearable hoping they will smooth out want to know if anyone noticed these did for them? I am not sure what you mean when you describe the tweeters as unbearable. In my installations my tweeters are being driver by an Alpine PDR-V75. They sound the same now as they did when I first installed them. My MM 652 tweeters sounded good right out of the box. 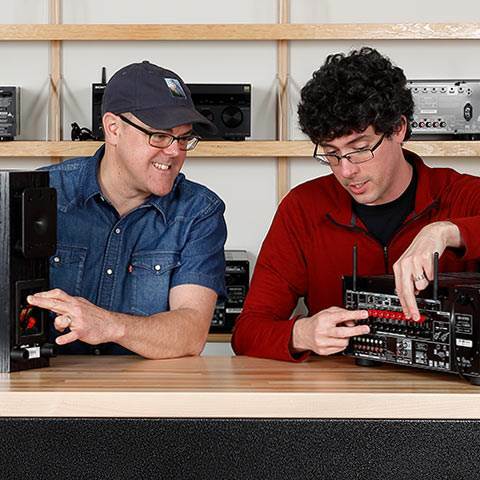 Perhaps if all your speakers are poor quality, it could be something with the system setup. I have been very happy with the quality of sound. 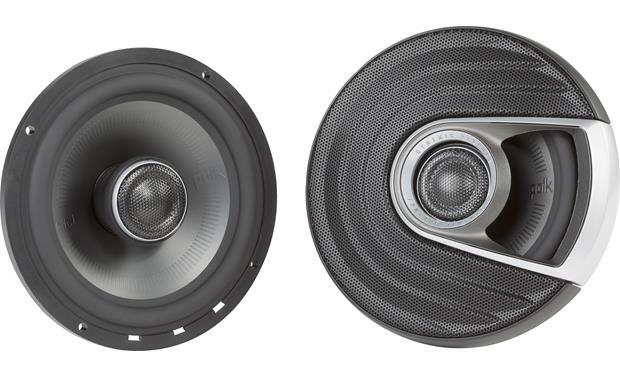 I've had both ; I'd say its an easy call that the MM652 are a better sounding speaker all the way around. Does the fairing have some kind of a sealed area to act like a "box" behind the speaker? That would be needed to get good low end from any speaker. 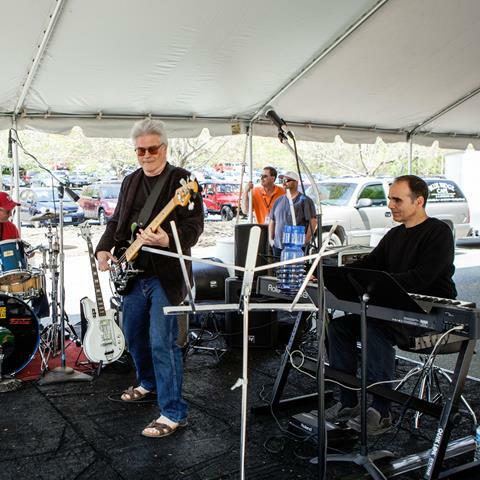 I do not believe you can get much on the low end from running speakers in a bagger unless you have subs in the saddlebags. I have cut some low end frequency from mine to prevent distortion at highway speeds. 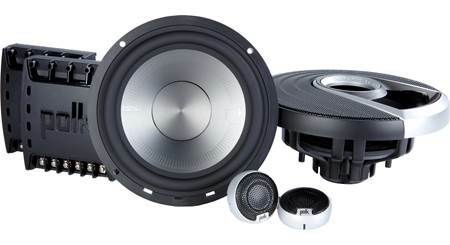 If this is a 6.5 speaker why doesn't it fit in the rear doors of a 2009 legacy? It's actually an issue with the available clearance under the factory grill covers. We found the Polk Audio MM 652 to be slightly too tall to fit under the stock grills without touching. I dont know for sure but you also have to consider the depth??? 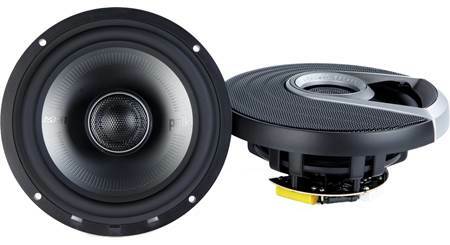 Would a sony mex100bt head unit be sufficient power for these speakers? 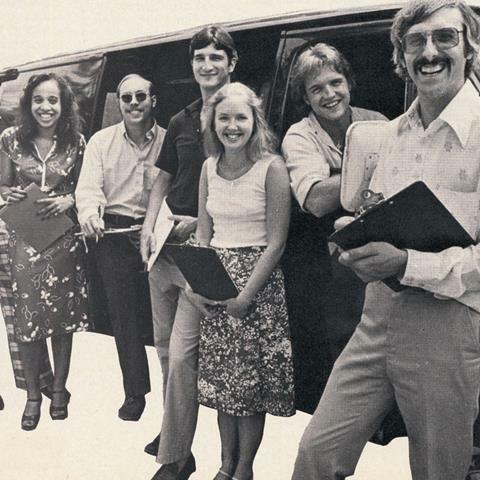 If just depends on how you want the drivers to sound. Certainly the head unit will produce quality sound. By adding an amplifier the sound will become more dynamic. Not sure. 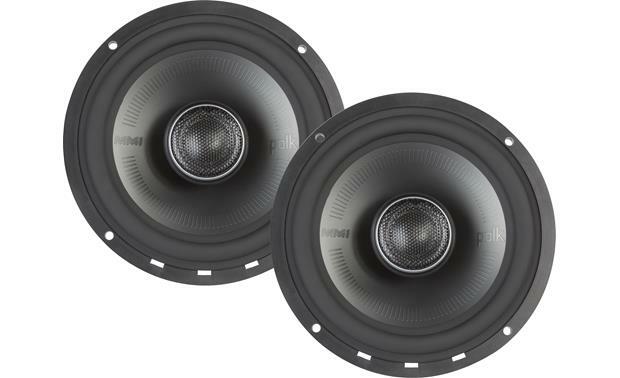 These speakers can handle some power and sound great doing it. What is the grill outside diameter? What is the screw hole diameter and are they set at 45 degree? I am installing into boat and can't find template (want to ensure it misses old screw holes and covers them). 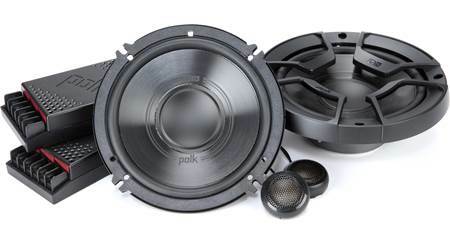 Searches related to the Polk Audio MM 652 Mobile Monitor Series 6-1/2" 2-way car speakers.